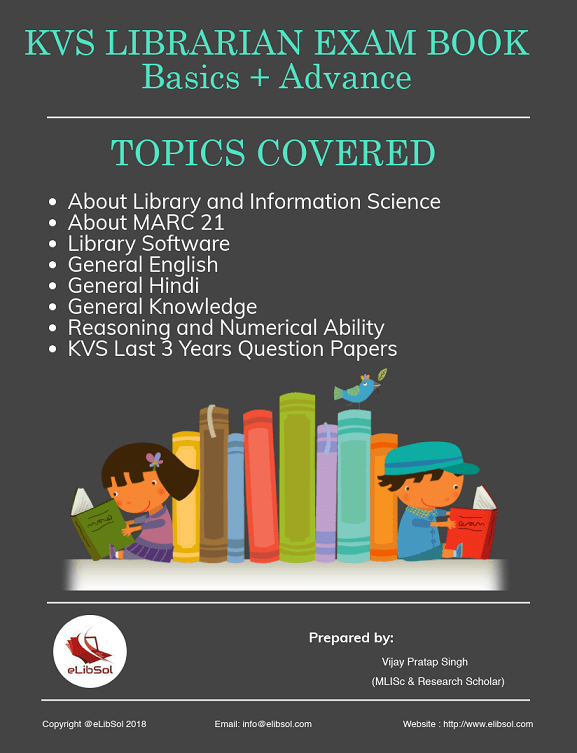 KVS Librarian Recruitment Exam e-Book for students who are preparing for upcoming KVS exam. Price for complete KVS study material is Rs. 79 only.